OPEN YEAR ROUND! Call (618) 244-0399 to Reserve. A warm home-away-from-home welcome awaits you. 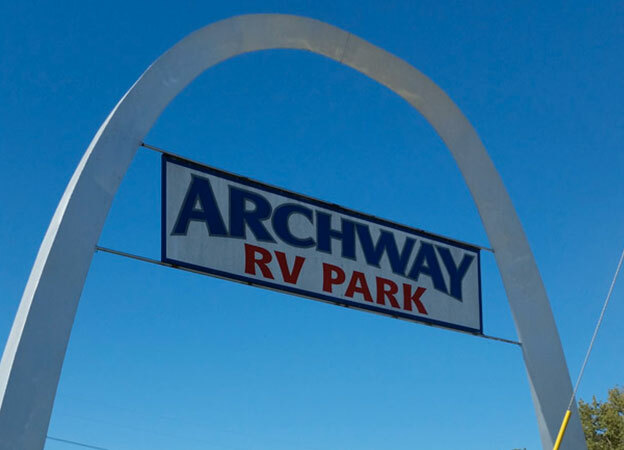 At Archway RV Park we are all about family and you. 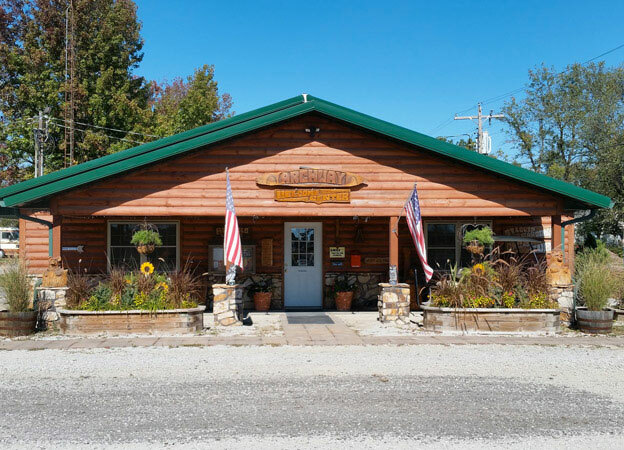 Our park is owned and operated by family and we treat our guests like family. From the moment you arrive you will be greeted by a friendly face. We are here to make your stay as comfortable as possible after a long day on the road. 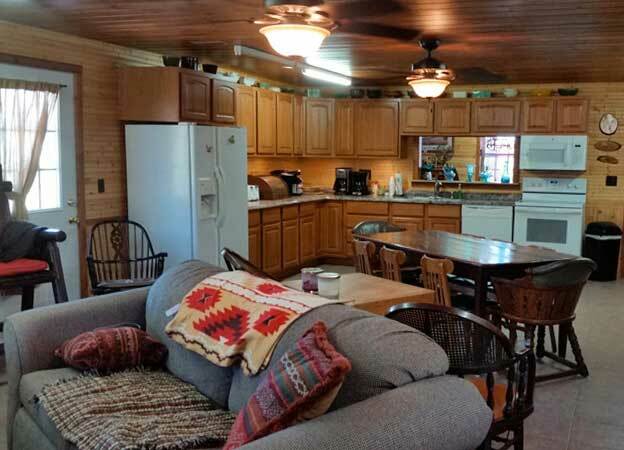 Open year-round, Archway RV Park is easy to get to from the Interstate. Level, full-hookup pull through sites that are big-rig friendly. We love pets. You’ll love that we sell propane. Visit our Amenities page to see photos of our facility. 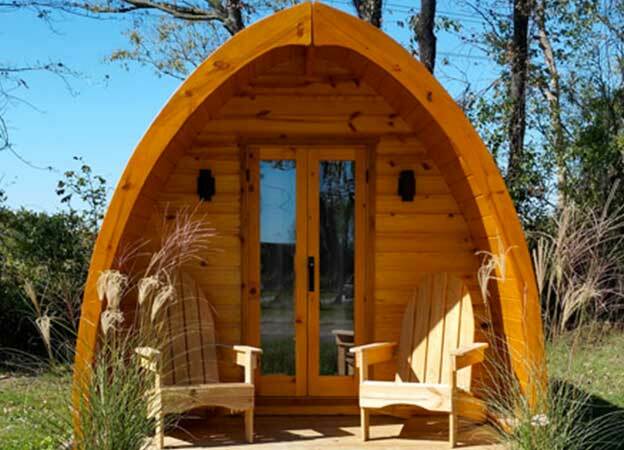 We also have cabins and super fun glamper pods. Visit our Lodging page to learn more. Come on in, you’re gonna love it.